Many of our product enhancements are conceived from your requests. Please ask and we will respond. We love to see your photographs and videos of our products working in your cars. We may use them on our website, but we won't do this without checking with you first. BlinkSTOP came about as a solution to a problem that long-time Westfield kit car owner Mike Rowland had spotted while out on Club drive events. With surprising regularity, drivers would accidentally leave on their indicators, sometimes for miles after the last turn. The combination of crash helmet, noise and concentration on the road ahead meant that the drivers would sometimes overlook the dashboard warning. To solve the problem at source, BlinkSTOP was developed. BlinkSTOP was instantly popular within the Club and soon after, BeamSTOP was conceived. 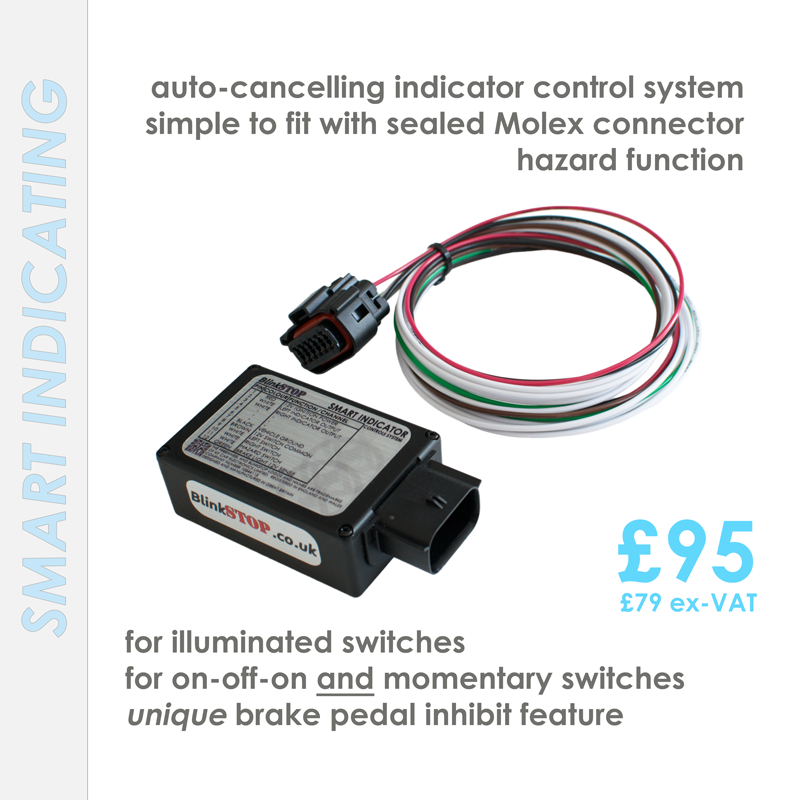 BeamSTOP intelligently controls your headlamps using a momentary-on push button on your steering wheel. If the lights are already on, BeamSTOP switches the lamps from dipped beam to main beam. A second button push returns the headlights to dipped beam. 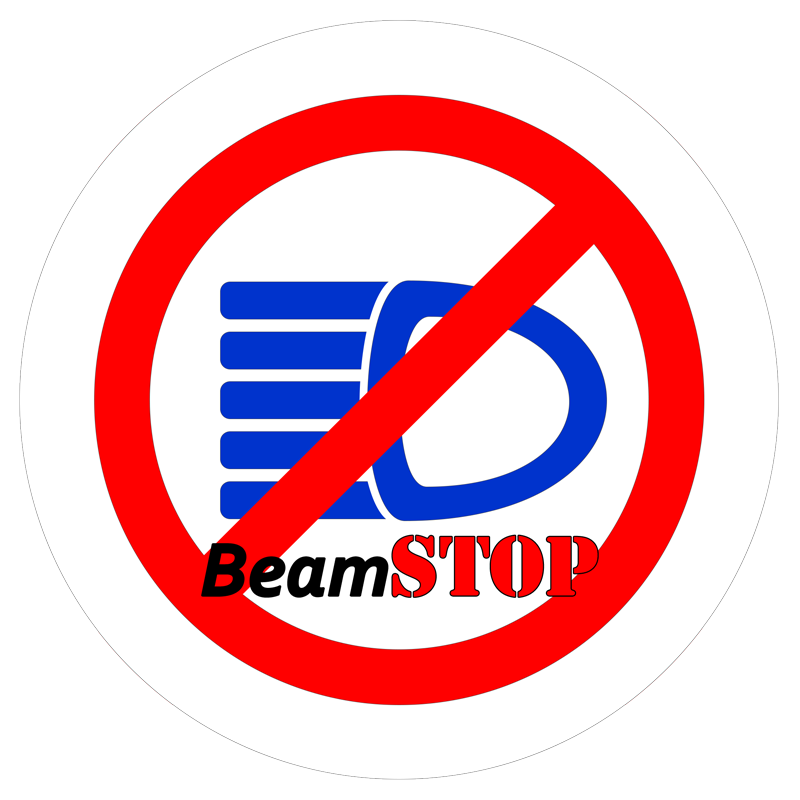 Uniquely, if the headlights are off when the button is pressed, BeamSTOP will flash the main beam. With the success of BlinkSTOP, the underlying technology was found to be well-suited to a wireless control system and the progression to a detachable steering wheel was a natural step, resulting in FREEWheel. 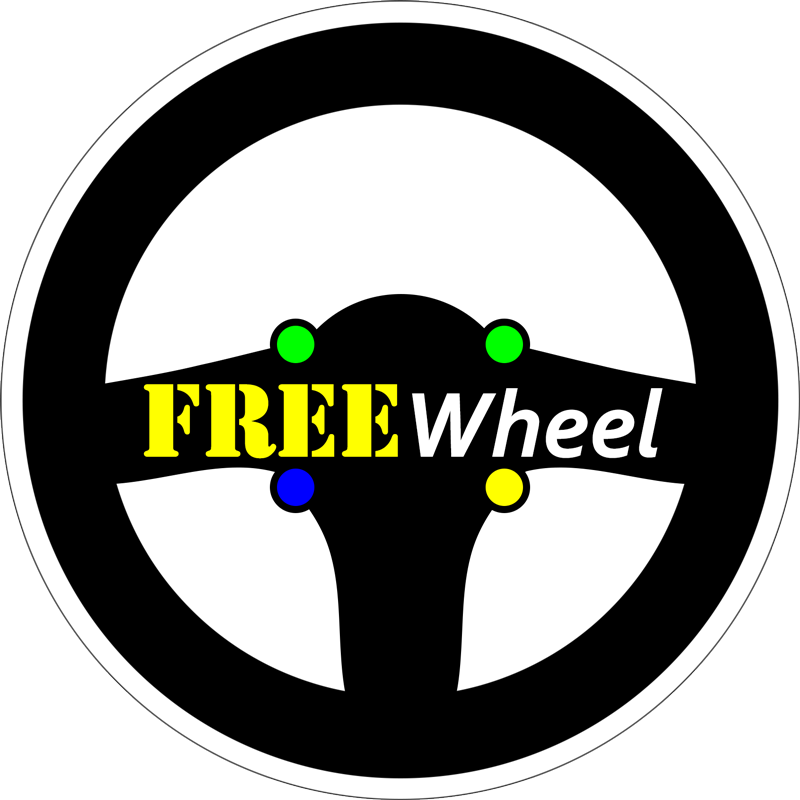 With the addition of a user interface and incorporating BlinkSTOP, BeamSTOP and an IVA fog light mode, FREEWheel is now the most modern, most advanced and most flexible wireless steering wheel controls system available today. Future projects, some now in development, include a traction control system. If you're interested in one, or you don't see exactly what you want here, why not Contact Us and enquire?